A major new European study on dementia is looking for Irish participants. 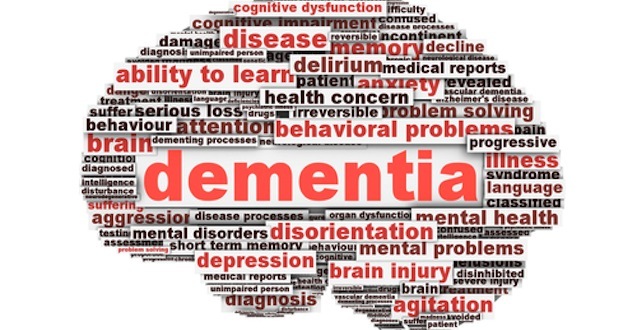 Actifcare (ACcess to Timely Formal Care) is a European research project, which aims to analyse the pathways to care for people with dementia and their families, in an attempt to better understand healthcare inequalities. The Irish leg of the study is being carried out by Dr Kate Irving and her team at Dublin City University (DCU). 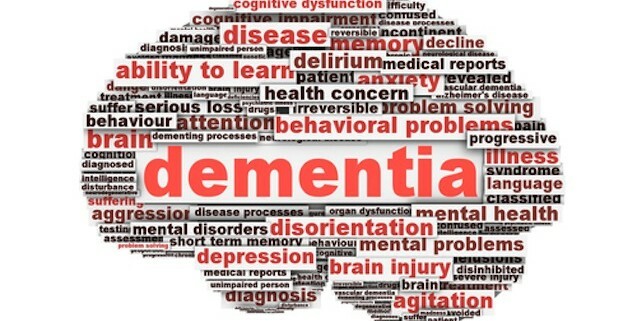 They would like to speak to people living at home with dementia, as well as their families.